As a test automation engineer, we should always consider a few cornerstones before employing a tool to automate our products. As you know the primary benefits of test automation are reusability, scalability, improving test coverage, time and effort saving. Quite many of us say, using Selenium integrated with other third-party tools would achieve all the above cornerstones. But still, we have a few drawbacks. 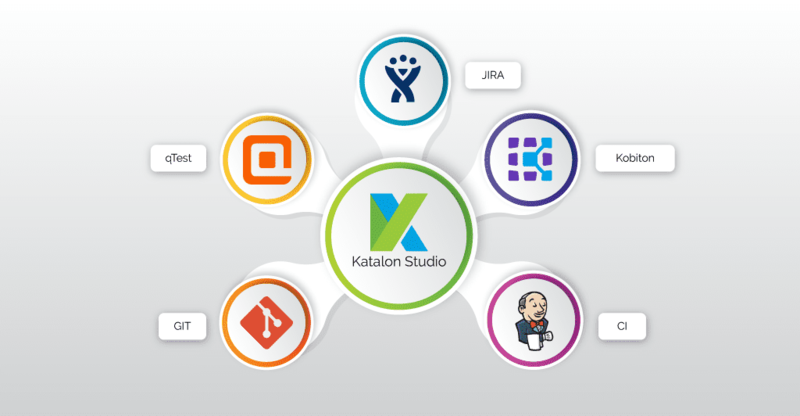 Let’s see how Katalon Studio turns to a magic wand solving test automation difficulties. Selenium, a functional automation API which needs technical skills to automate applications. Even though Selenium is a powerful, free and open source tool, the time we invest in learning and setup the development environment for automation would take months. Moreover, it supports only web-based applications. To automate mobile apps, we need to integrate Appium libraries to the framework. 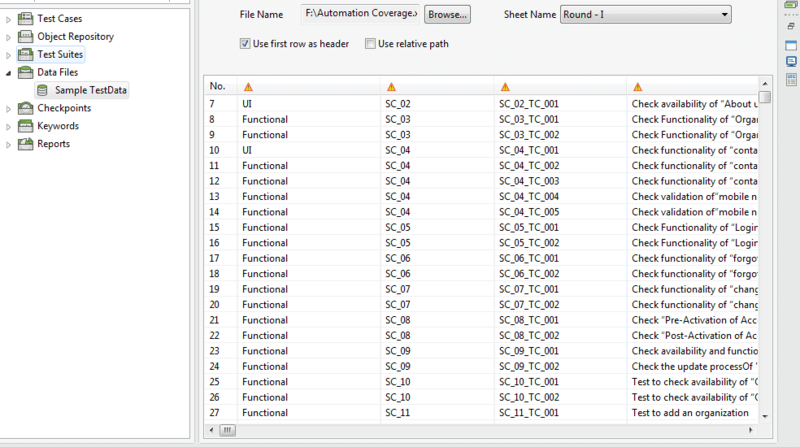 So not every tester can automate unless they have advanced coding skills. Isn’t this a drawback when we cannot automate basic functionalities of an application without coding? When we use Selenium frameworks we need to integrate third-party libraries to put logs for debugging purpose. And it’s always a mundane work to enable and disable logs for every function and model. 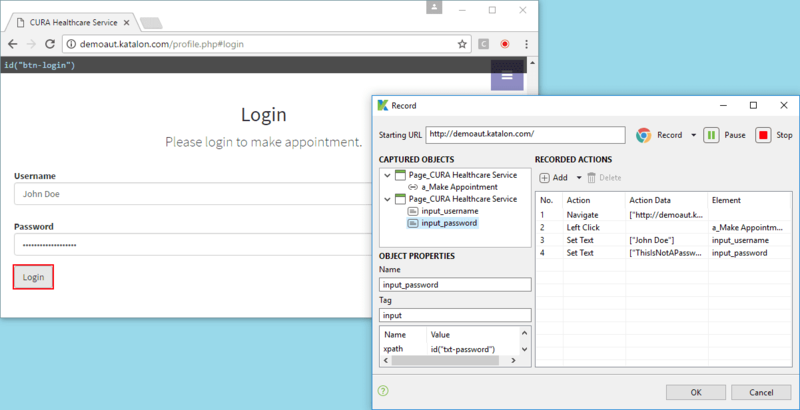 Katalon Studio by default enables logs for every test step in the test case. We don’t need to write any code further to put some logs. This tool has log viewer section where we can view the logs or we can also check them in the reports. 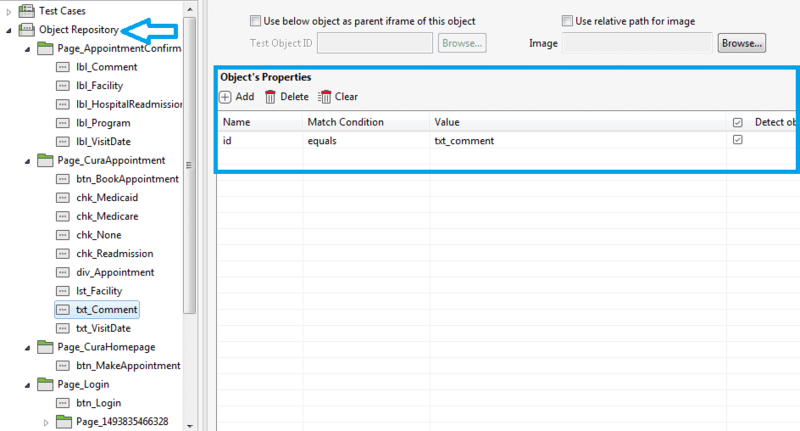 Coming to debugging, Katalon Studio has a good debugging feature which allows us to debug and solve the exceptions we face. 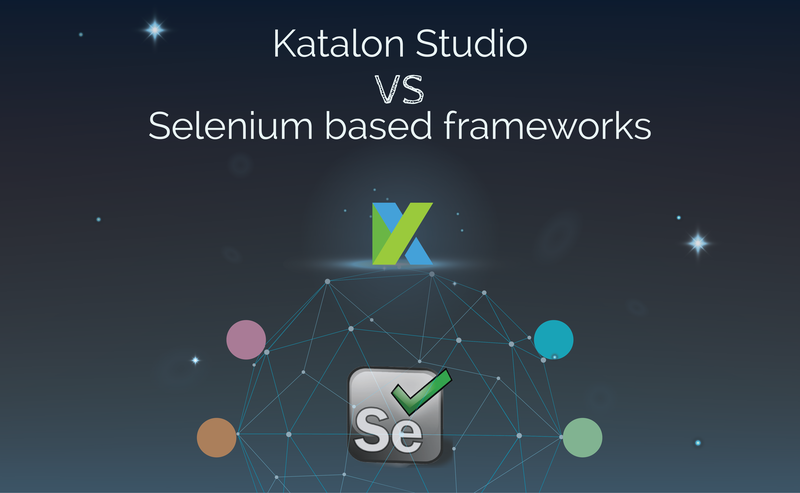 Selenium needs third-party tools to integrate with ALMs like JIRA, Slack… and custom coding to execute Selenium test scripts in the cloud environment (Sauce Labs, BrowserStack, Kobiton…).